Allie, Amanda B, Anke, Cicely, Erica R, Heather M, Jessica G, Jolene G, Juliann C, Katarzyna S, Kelsey Lynn, Kim, LeeAnn R, Lera C, Lydia G, Mary Pat, Rasita C, Sarah H, Sharon D, tasha l, Theresa, and Vickie! 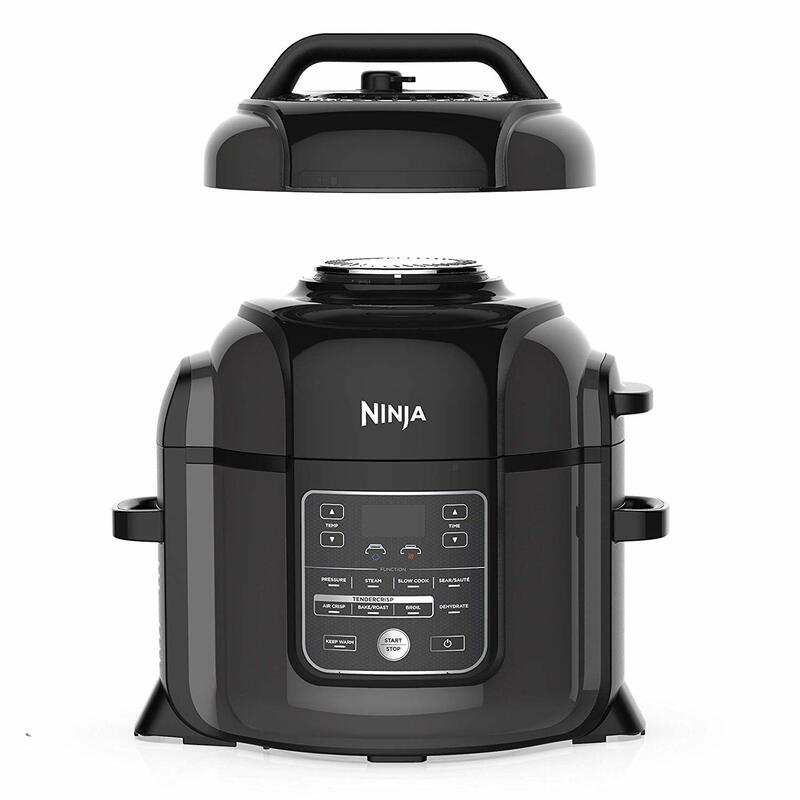 Next week’s prize is a Ninja Foodi XL TenderCrisp Pressure Multi Cooker! Assassinate tough recipes with a pressure cooker that air-fries and crisps! 17 players will be selected to win. We offer weekly Progress Prizes to DietBet Members who complete Progress Weigh-ins. 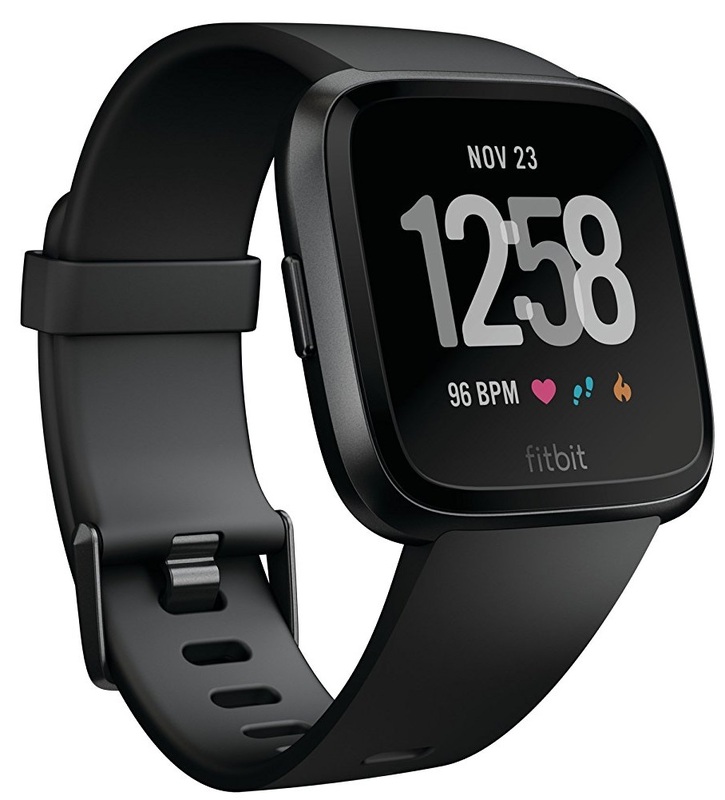 This week's prize is a Fitbit Versa Smart Watch, valued at $200 each. Track every run, step and heartbeat from one sleek smart watch. 22 players will be selected to win! Not a DietBet Member? Click here to become one today for prizes, exclusive features, and added accountability. Progress Weigh-ins and Progress Prizes are weekly Member-only features that reward you for keeping yourself accountable. Not a U.S. resident? We’ll provide the cash value of the prize. Have more questions about membership? Check out the FAQ here! Looking forward to hearing about easy fixes and good inspirations! Tip #8. Measure everything! There have been countless times when I skip measuring my food, and estimate how much 1 cup is... Only to end up eating 5 cups. Actually measuring your food will help you know exactly what is going in and out. This way, you know when to stop eating. Feel free to share and remember The More The Merrier! Let's get through this together and share recipes, tips, or just motivate each other!! JOIN NOW!!!! Click below if you are already in a challenge, and it ends around the same time, join for more prizes and cash return!!! I HAVE PRIZES GALORE!!! JOIN US TODAY!!! If you overeat, this will help you cut down on the junk food.